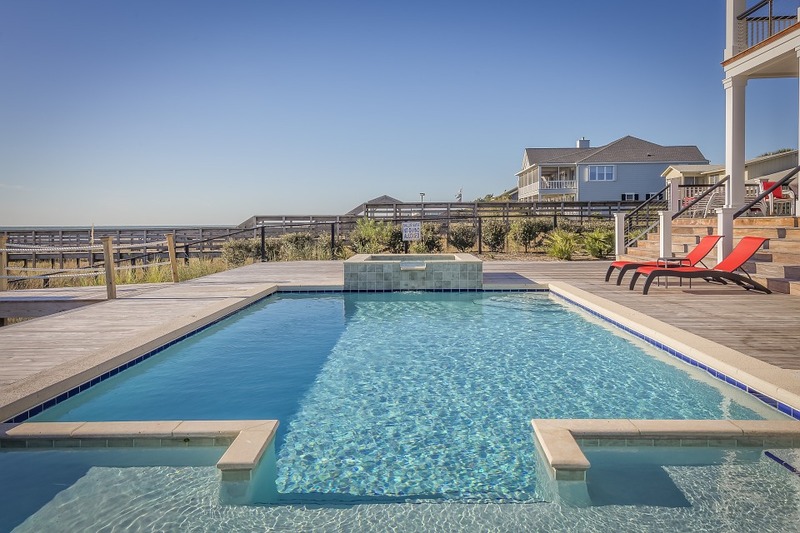 Southeastern Home Solutions has the tools and expertise to work with any kind of concrete surface. 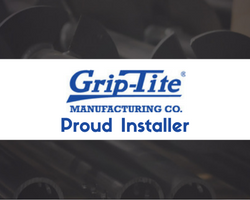 Contact us for a free inspection and quote. 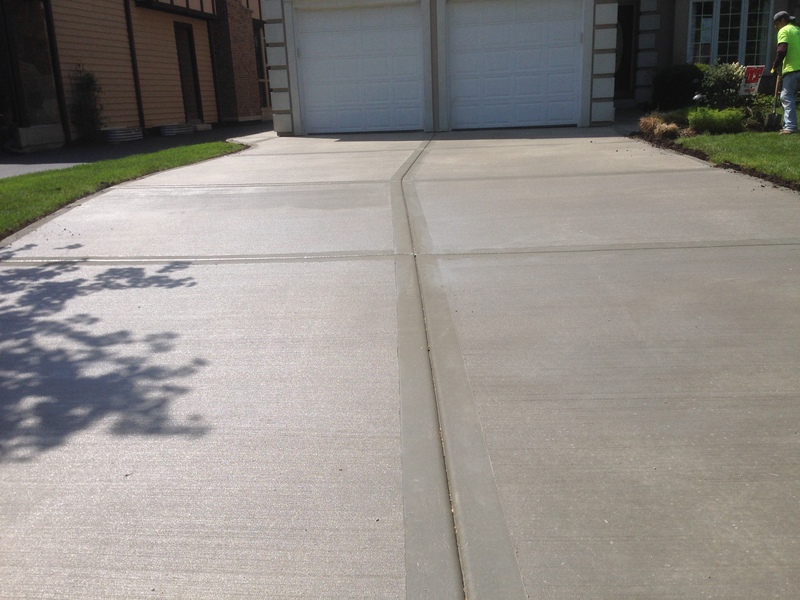 Driveways: Your driveway is probably the one surface that gets the most use. Heavy vehicles sit or drive on it, exerting a lot of pressure on the concrete surface. 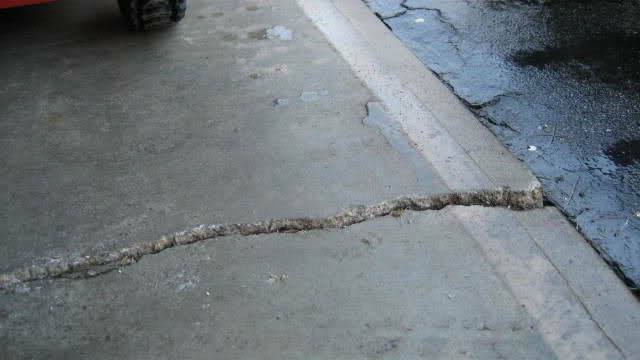 Cracks and uneven settling are bound to happen and Southeastern Home Solutions can help repair your driveway. 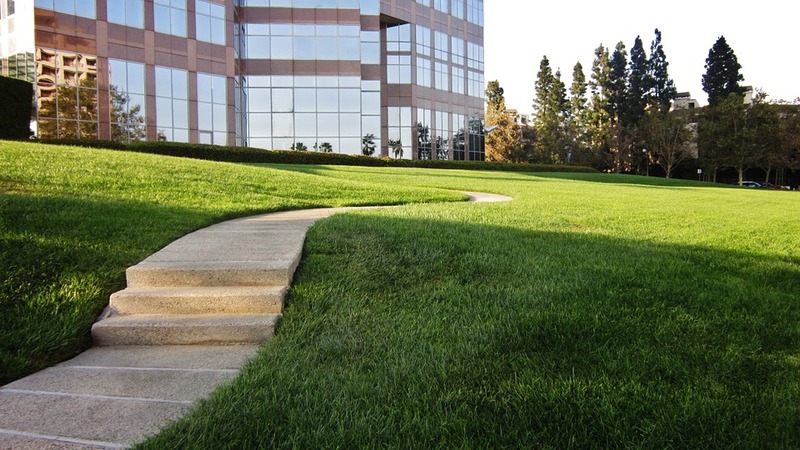 Walkways and Sidewalks: An uneven sidewalk or walkway can be a tripping hazard. Let Southeastern Home Solutions protect you from having an injury occur on your property. 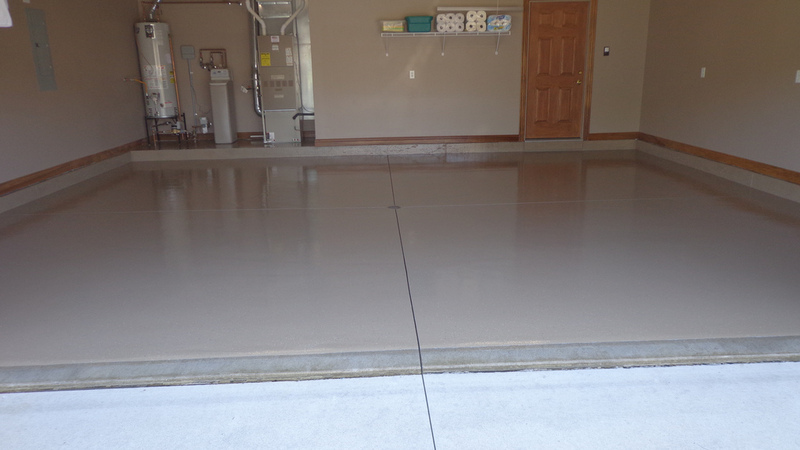 Garages: Much like driveways, garage floors usually have to support the weight of a car or truck. This amount of weight can cause the floor to crack or sink. Southeastern Home Solutions can restore your floor to its original state. 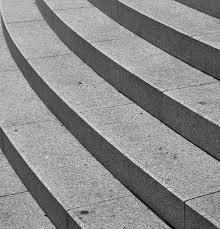 Concrete Stairs: Concrete stairs can settle unevenly, pulling away from your foundation and causing a hazard that may cause someone to fall or be injured. Southeastern Home Solutions can raise your concrete steps to an even height. Slab Foundations: Your foundation is the most important part of your house. 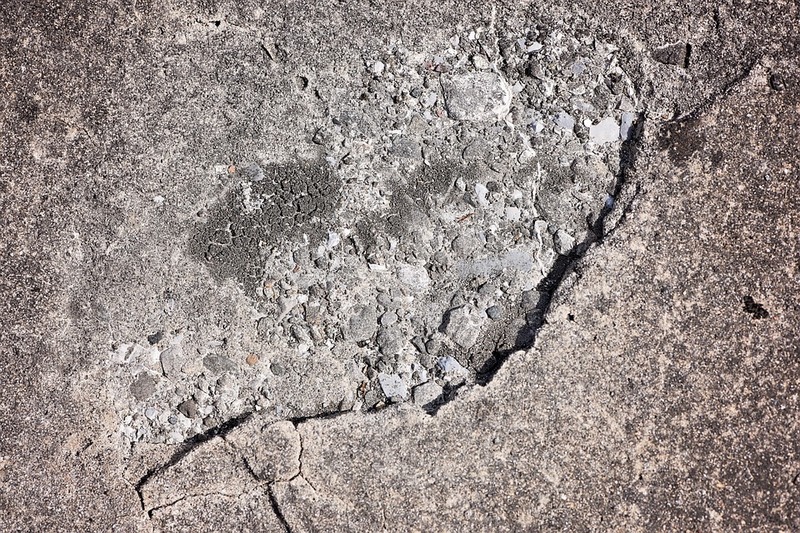 A cracked or uneven foundation can lead to damage or worse to your home. Let Southeastern Home Solutions make your slab stable and secure. 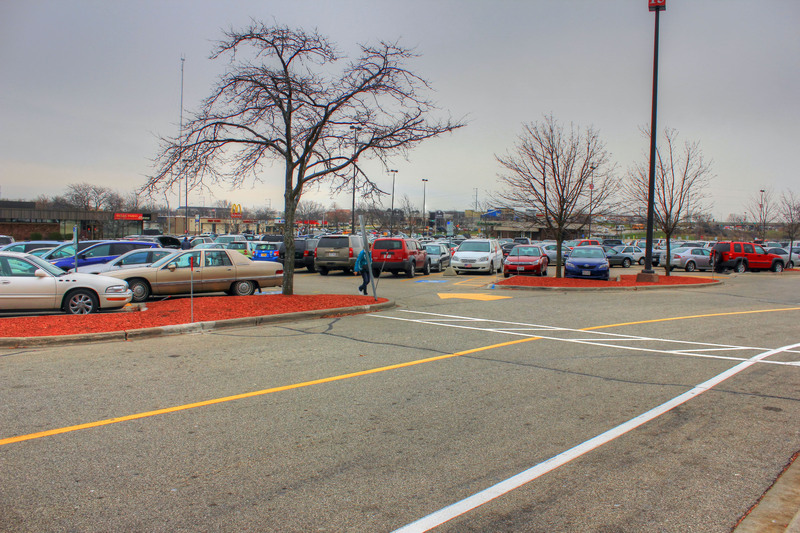 Parking Lots: No matter the size of your lot, Southeastern Home Solutions can help repair any concrete damage you may have. 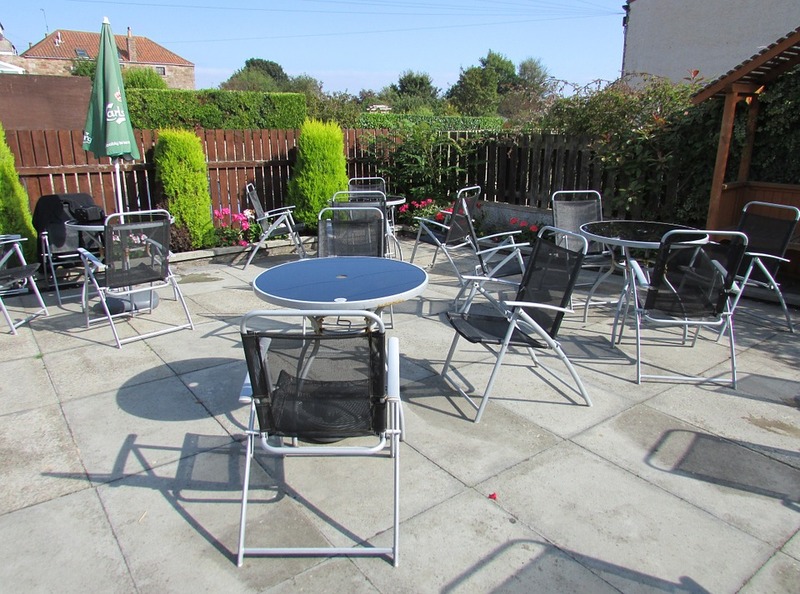 Patios: Your patio is usually a place to relax and hang out, not worry about tripping and getting hurt. Southeastern Home Solutions has the right mix of equipment and people to make your patio great again. Basement Floors: A damaged basement can allow water and pests in, in addition to contributing to foundation damage. Don't let this happen to your home, Southeastern Home Solutions is here to help. Pool Decks: The area around your pool is already slippery, don't let cracks and uneven slabs make it even more of a hazard. 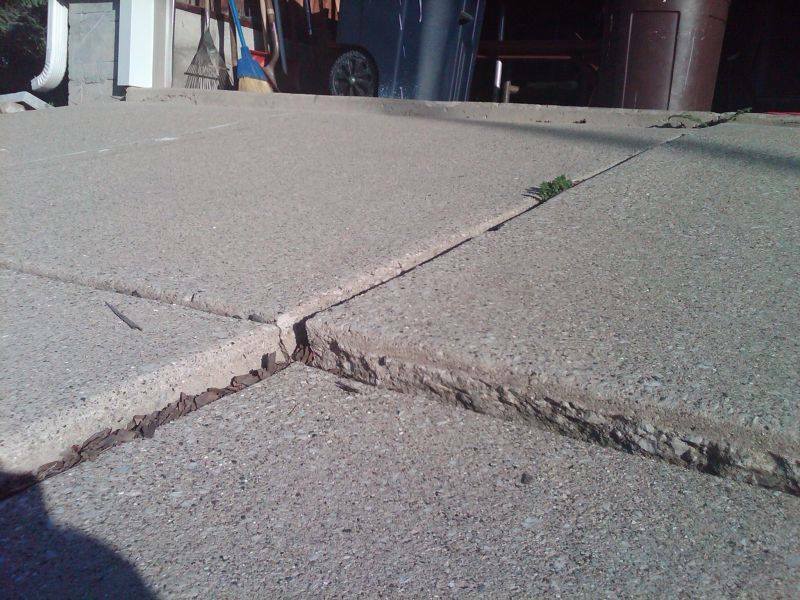 Southeastern Home Solutions can lift and level your concrete and make it safe and even.